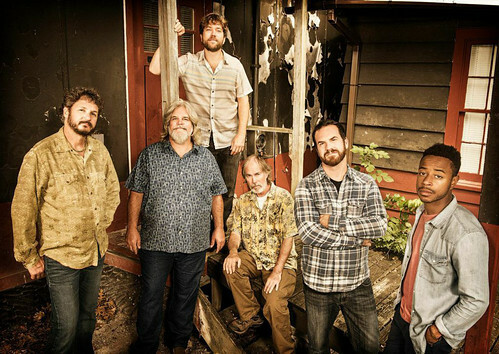 Not your average holiday fare, Leftover Salmon returns to Maui for a weekend of what should be great performances. Catch the string band on Thursday and Friday at Charley’s in Paia and on Saturday and Sunday at The Mill House in Waikapu. Originally from Boulder, the blue grass bandits are celebrating more than two decades of their own unique “slamgrass.” With original members Vince Herman and Drew Emmitt still on board, new blood has added to the group’s longevity. Leftoversalmon.com/maui2015.